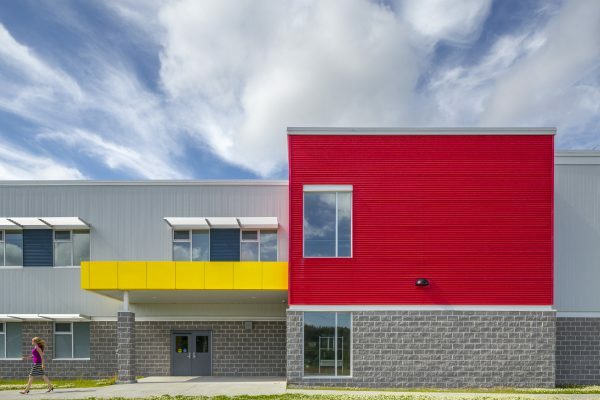 This 4 492-square-meter school houses students from kindergarten to grade 8. 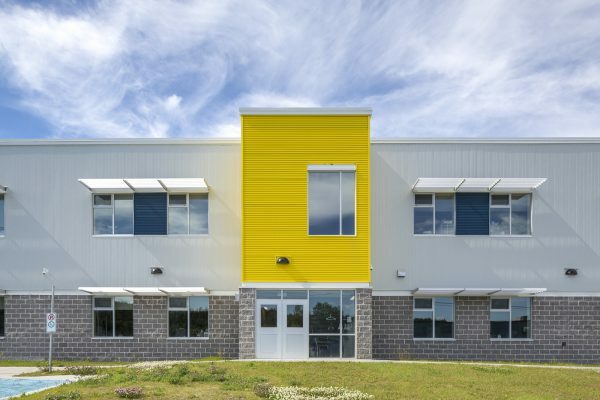 It was constructed to LEED standards and features geothermal heating. 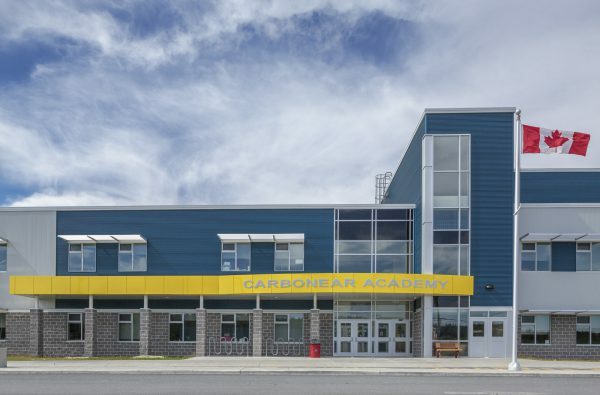 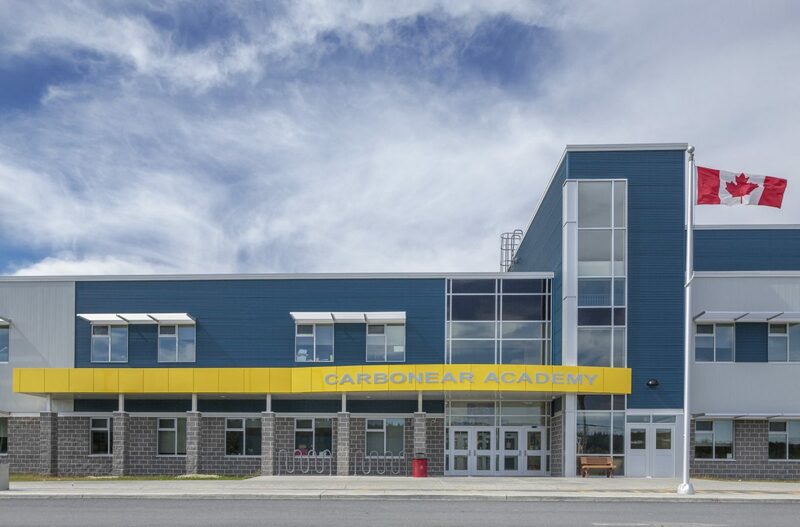 With its modern ventilation system, large gymnasium, and smart boards in many classrooms, it is considered a state-of-the art facility. 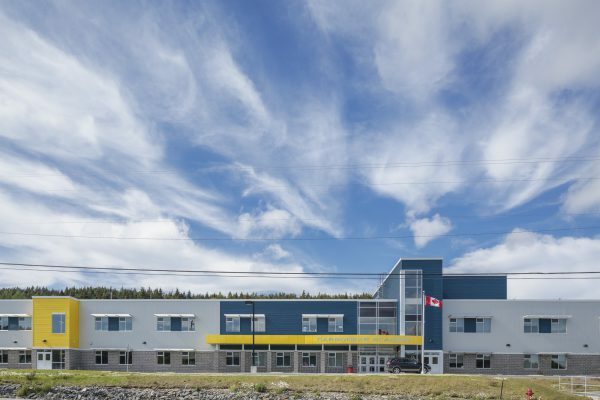 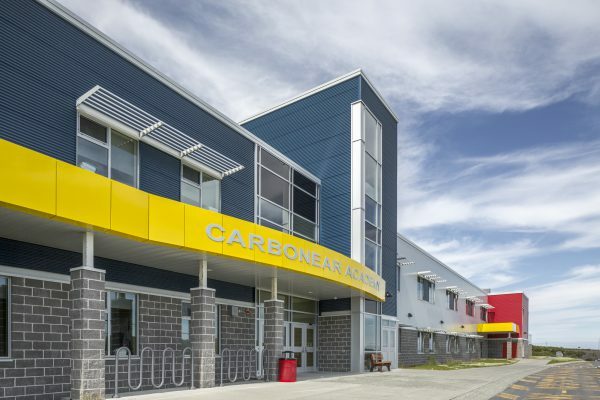 Upon completion of the main school building, Marco began constructing an extension of four additional classrooms to accommodate the growing population of the area.